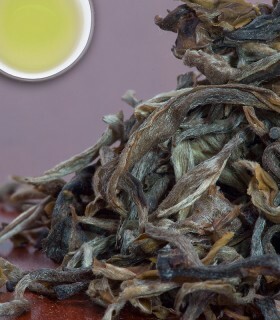 Perhaps one of the most interesting and little known types of Tea is White Tea. 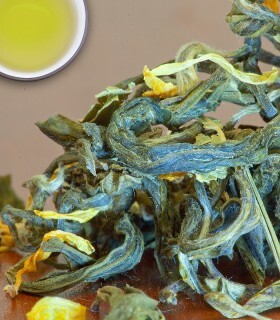 The name White Tea comes from the whitish-sliver hairs on the unopened buds of the plant, which ultimately lead to the whitish colour of the plant overall. 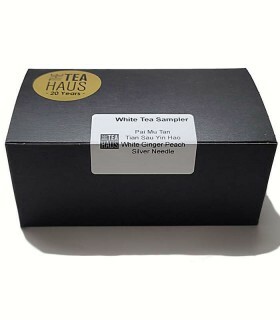 For those who have never experienced it, the Tea made from White Tea itself is not actually White but rather pale yellow. 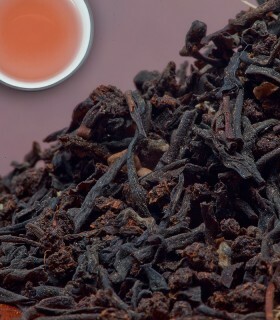 In flavour, White Teas are light and loaded with nuanced flavour. 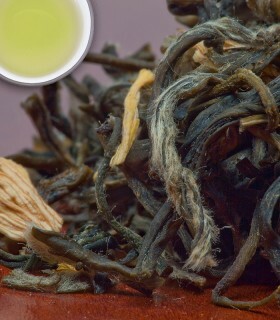 Pai Mu Tan is an exceptional Chinese white tea. It is a refreshing beverage that is low in caffeine. The leaves are broad and very green in colour, its liquor is light, yellow, and clear. 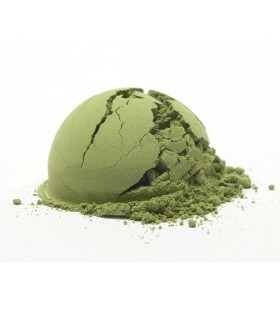 Its taste displays a subtle hint of umami and the tea is very refreshing. 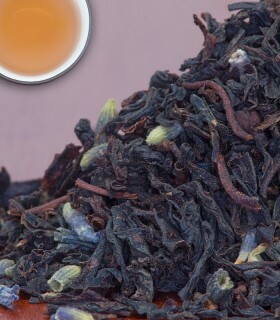 Selection of the finest Chinese white teas, blended with flower petals, dried orange fruit, dried cherry pieces, blueberries, blackberries, cranberries and natural fruit flavour. Great hot or cold! 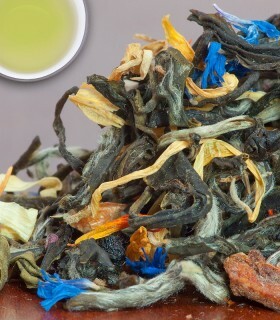 Premium white tea from China, skillfully blended with natural peach and ginger flavours. 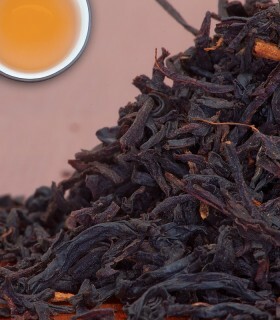 This lifely tea offers a great flavour and is low in caffeine. 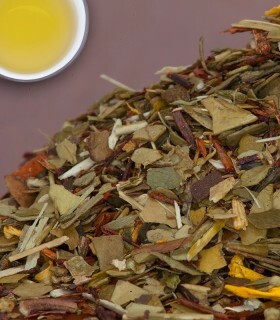 The taste of slightly lingering bite of ginger combined with suttle sweetness of lemon make this tea a great thirst quencher.